The most recent phylogenetic work in the Gareylab is an ongoing project by graduate student Arian Farid and Dr. Alan Franck on the soil fungus Boletus (upper left).. We have also published molecular phylogenies of numerous plant and animal groups. 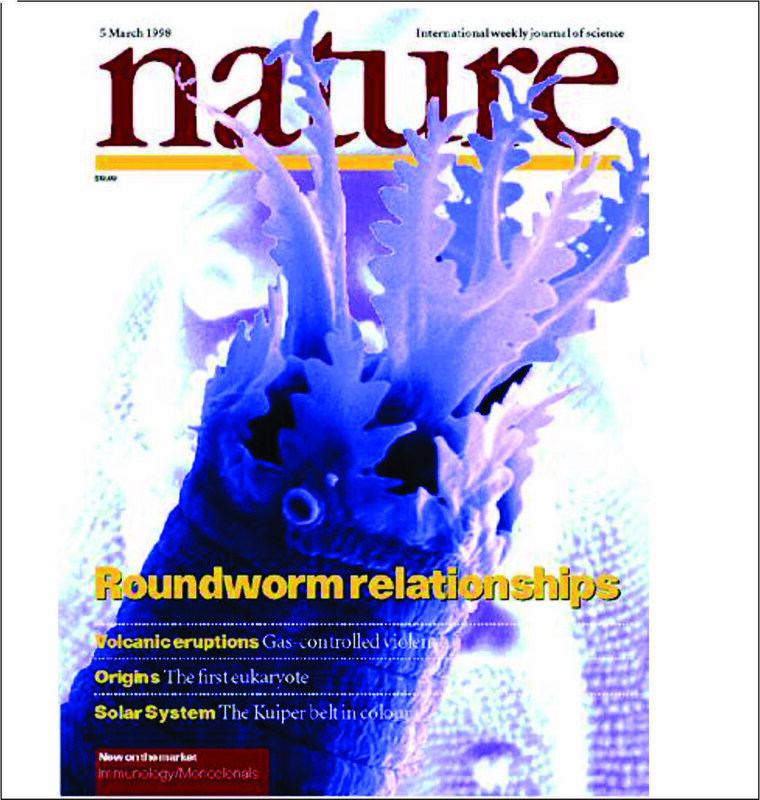 Most notably, we published a definitive study of deuterostome phylogeny in PNAS, a molecular framework for the nematodes as a Nature cover article, and published the discovery of the Ecdysozoa, the clade of molting animals in the journal Nature. The Gareylab played a major role in applying molecular and morphological methods to phylogenetic studies that led to the new animal phylogeny as shown in most biology textbooks today. We also showed that the phylum Acanthocephala is actually a group of giant parasitic rotifers and that tardigrades are closely related to arthropods. Our earliest phylogeny paper (lower right) showed that the invertebrate group "Aschelminthes" is polyphyletic and thus not a valid taxon. The term is no longer used in the literature, largely because of that paper.